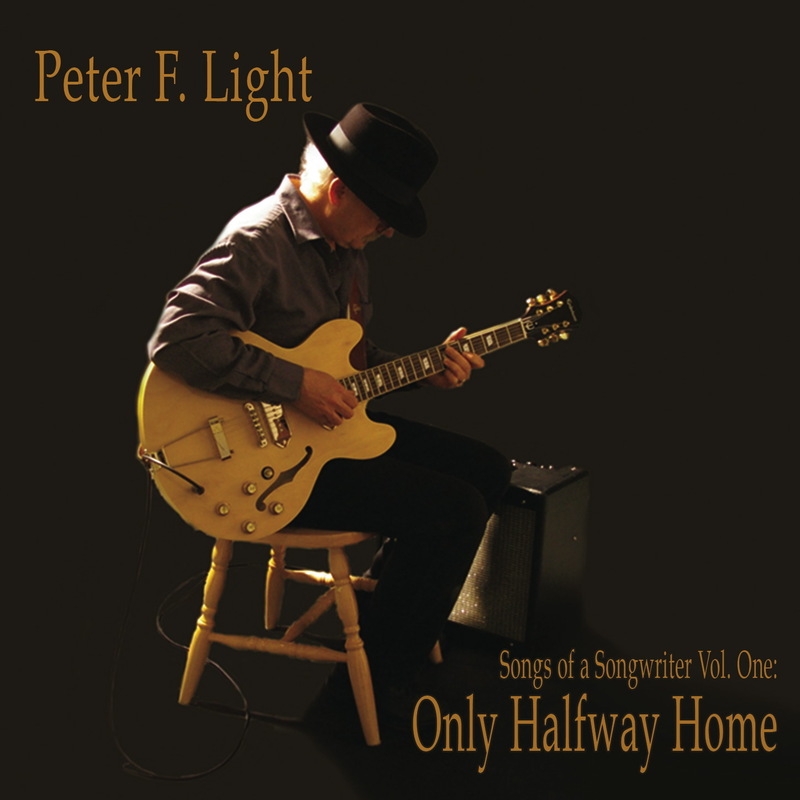 Peter's an independent singer/songwriter living in south central Ontario, Canada that believes music, like life, has no barriers. He writes in a wide range of genres because he really can't make up his mind - folk, soft rock, swing, country. He likes it all and plays it all. He simply relishes making people smile, tap their feet and ponder life a little.